How we give interesting twists in our work. Research shows that visual information is more quickly and easily understood, and much more likely to be remembered. 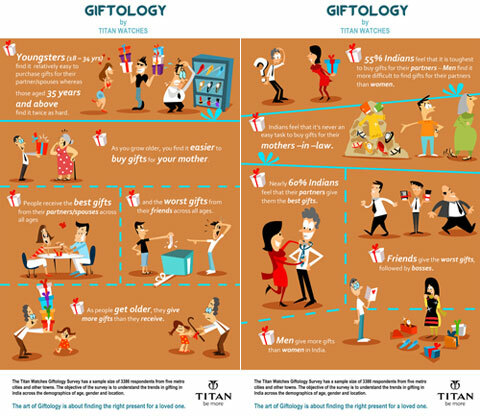 Titan industries did a 'Science of Giftology', to study the gifting patterns across age groups. 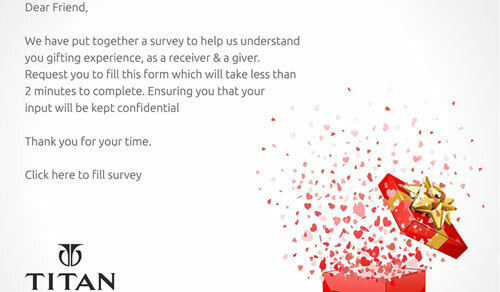 Step 1: We did an online campaign with a set of questions to the users. Step 2:Studied all the data that we received, created a report & highlighted the trends. Step 3: This is where we gave a twist! With a very good response that we received & with the interesting trends that we got to know... while submitting the report of the campaign, we represented entire report Visually! to view it in action. 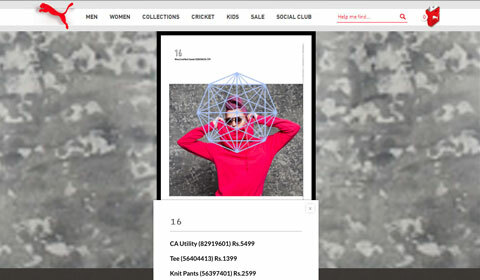 Apart from handling bulk-emailers / online campaigns for PUMA, Bangalore., we regularly do the online lookbooks for PUMA. Instead of a regular page flip, look 'n' feel., we gave a new twist to the entire experience. We decided to take the user into a tour of fashion galleria and it worked! We got very good feedback & reviews from PUMA's online customers. Click on the following links to view the lookbooks that we have done for PUMA. Emertxe is a leading technology company in the field of Embedded Systems, based in Bangalore. The company had approached us to revamp their website. But we offered them more! We discussed & convinced them to go for a re-branding & put forward our concepts. 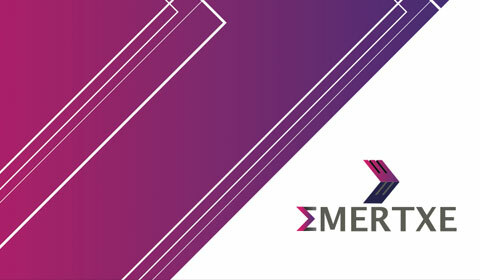 The client liked all our concepts, designs and we are now handling all marketing communications for Emertxe.